Hi! 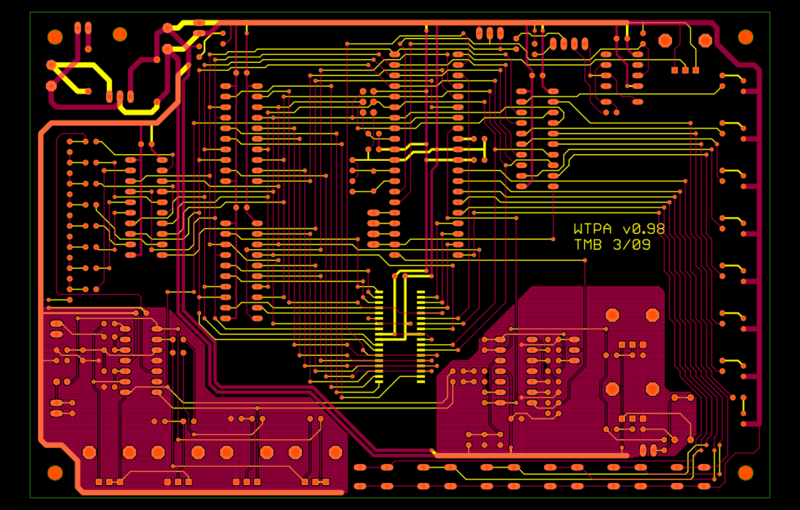 If you're reading this you successfully got to the discussion forum for Narrat1ve -- in it you can discuss problems you have building kits, how best to use your circuits, modifications, what you'd like to see me build next, or pretty much any other esoteric nerdery you think would be useful. Now that this forum is up, it's probably a good idea to use it instead of sending me email, so that when I (or somebody else) answers a question it's easy for others to find. Thanks, and happy browsing. I hear that. For instance, I missed this one. I'll see what I can do but it will involve cracking open some web code and it's not likely to happen before some more WTPA2 slangin on my part.